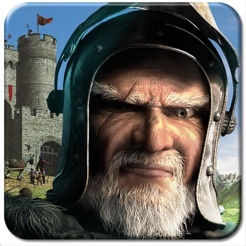 The grand strategy castle MMO! 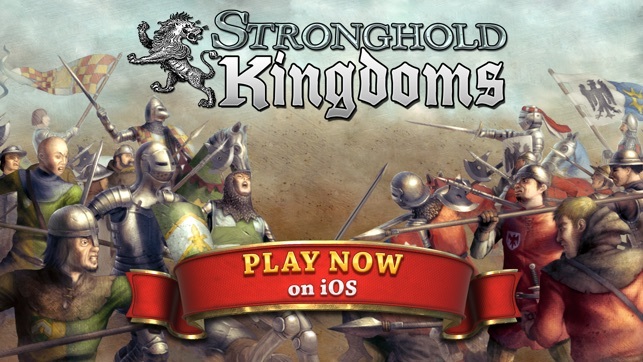 Become Lord of the Middle Ages in Firefly Studios’ Stronghold Kingdoms! 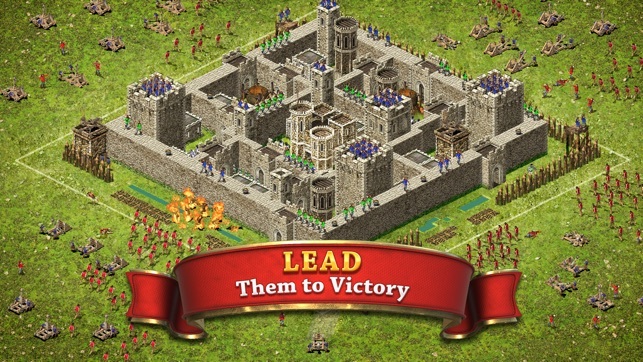 Expand your medieval empire and construct mighty castles to protect it. 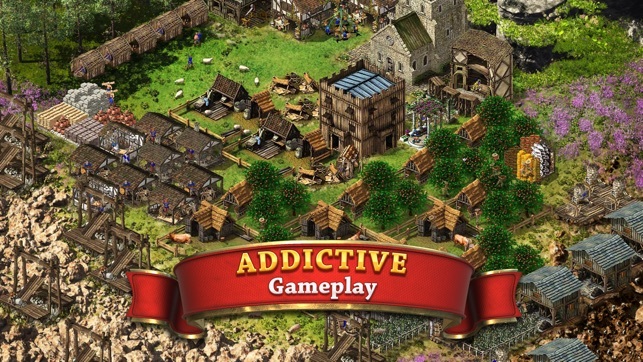 Farm peacefully, engage in political mind games, seek vengeance on sworn enemies and lead your faction to glory across a medieval kingdom. Besiege other players, battle AI opponents, research new weaponry, forge alliances and fight for the eternal glory of your House. *** RULE the Middle Ages and wage war across England, Europe and the entire world! *** PLAY FOR FREE on iPhone and iPad, with frequent updates and cross-platform multiplayer. 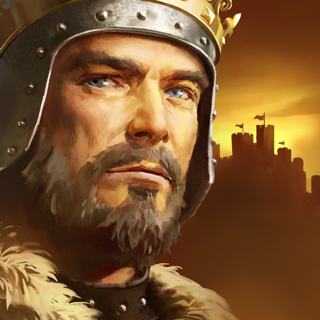 Please Note: Stronghold Kingdoms is a free to play MMO RTS, however players are able to purchase game items using real money via in-app purchases. If you don’t wish to use this feature you can disable in-app purchases on your iOS device, making the game completely free to play. 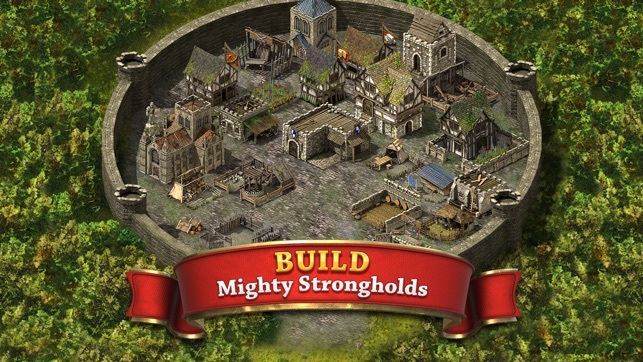 Stronghold Kingdoms also requires a network connection to play. Why delete my previous review Firefly?? I had a review from a couple months ago that was #2 most helpful for some time end up getting deleted. I guess firefly is just as sold out as the next company. I loved stronghold crusader but this trash of game is just another premium player cesspool. Previously was harassed but a large house that ended up getting decimated by another larger house. Weeks passed and I was able to be prosperous again. All just so the same garbage could happen again. Now it’s H6 attacking me from across world 3 for no other reason than “they just wanted an already built village”, that’s according to a player from H6 that actually messaged me back. THIS GAME NEEDS FREE BUILD MODE LIKE PREVIOUS GAMES. of course the AI castles would still keep the game interesting. So much for wasting MONTHS building a parish and villages only to get them taken by some lazy player that pays to think they’re good at this game, and firefly supports this. DO NOT WASTE YOUR TIME! 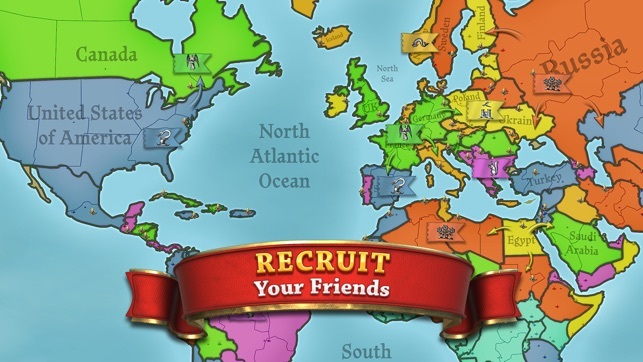 This is a fun and frequently exciting game of building, trading, strategy and warfare. It would earn five stars for that, except the game is full of annoying bugs that make the in-game Mail ridiculous, and affect other aspects of the game including. The game must frequently be restarted to get rid of some glitch. In addition, other players cheat, and although Firefly does make an effort to deal with it, these unfair activities continue. All in all, none of these problems have been enough to stop my enjoyment of the game. They just ensure I am rarely 100% satisfied with gameplay.